Channel 13News investigative reporter Wayne Dolcefino has a revealing piece today about how Houston METRO is wasting over $183,000 on commercials running before movies in theaters that tell viewers how wonderful they are and how they can better use their time by commuting on the park and ride instead of driving. METRO spent thousands on actors and makeup rather than simply interviewing rider s or using some of the folks in their $3 million per year marketing department to act in the spots. 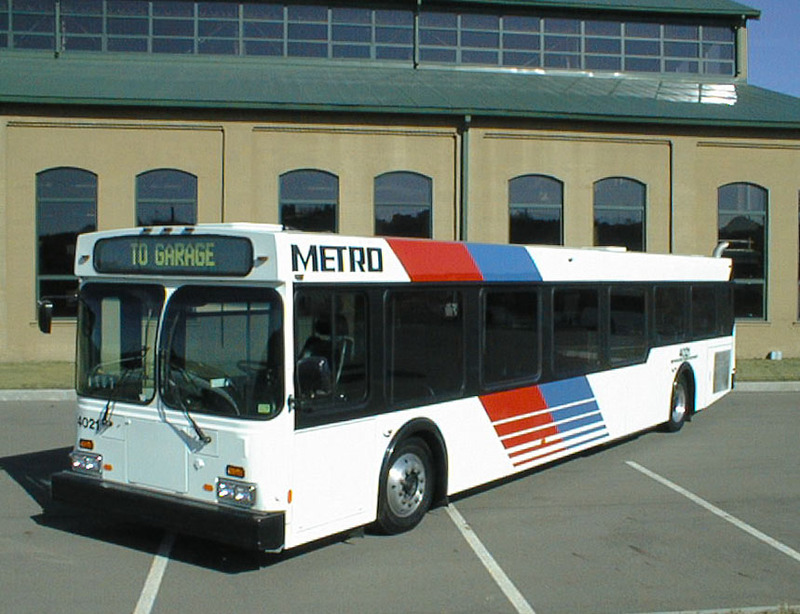 Moreover, Dolcefino exposes the fact that METRO head Frank Wilson receives a $1,000 per month car allowance even though he lives right near a park and ride and the bus goes to within a few blocks of METRO's offices. METRO's spokesman claims Wilson time as CEO is too valuable but the video contends that average folks can get more done by taking the bus. "With the study time I get on the bus, I got a 'C+' in history," said an actor in the spot, who adds "METRO rocks dude!" What Mr. Wilson needs to understand is that it is not cool to waste taxpayer money, dude!